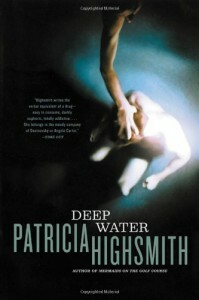 As usual, Highsmith makes me want the criminal to get away with his evil doings. Also...I wonder why her obsession with snails? Good to know you should not feed them for a couple of days before you eat them. In case I'm ever in a Robinson Crusoe situation.